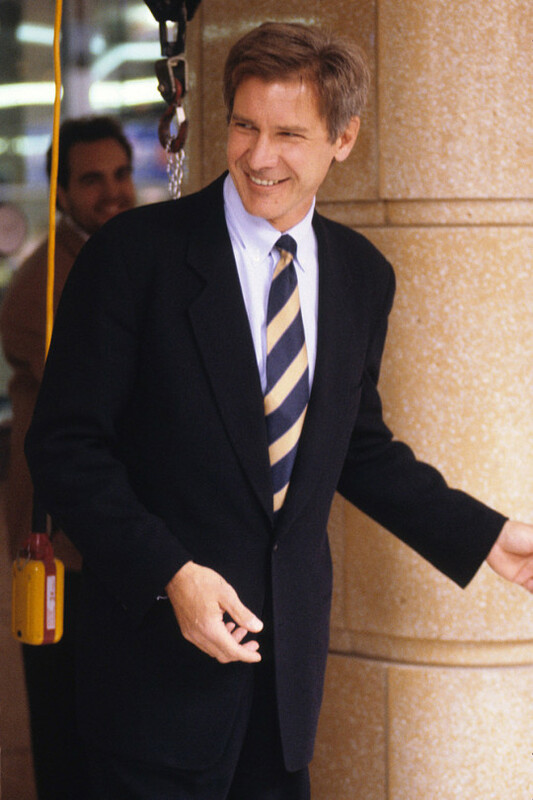 Be careful what you wish for orangerful, because I have tons of Harrison Ford Photos in my HD! 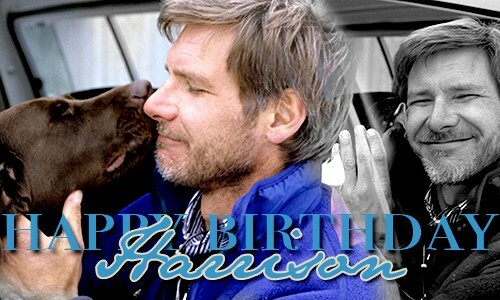 But, first: HAPPY BIRTHDAY, HARRISON... YOU WONDERFUL HUMAN! To answer your question, I don't actually know where it all started or when. I just noticed he was/is very good looking in the Star Wars Movies and the Indiana Jones saga, that made me want to know more about the guy, and I started watching some of his interviews on youtube... Starting from the past and slowly getting closer to the present. I could go on for days :) Gosh, he has the best face ever! LOL @ your 'location.' He is just so classic looking--the quintessential movie star. We are lucky to have him. It's a great place to be LOL! I think he's that attractive because he's not perfect... I love his grumpy face, but when he turns that frown into a smile my knees stop working as they should... I wondered too, if today, a young Harrison would have been that *big* in Hollywood... He's a great actor, so I think he wouldn't have any problem after, at least, a big role... But how to land a big role in a Hollywood filled with pretty perfect faces and amazing bodies? Maybe he would have been cast on some TV show, but he wouldn't have been so happy... He likes movies better apparently... I would LOVE to have a young Harrison playing the lead in some sort of procedural (because these go on and on for ages). The tooth brushing photo is part of a set... There's more than one... 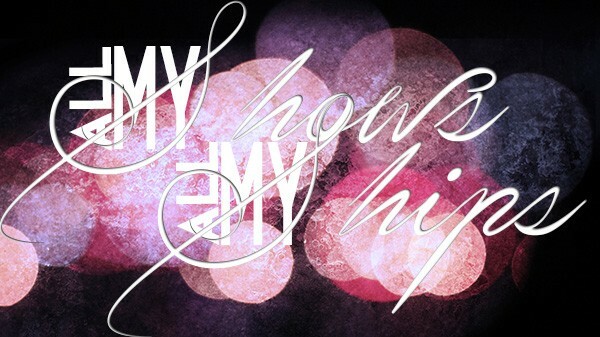 Guess you'll have to wait for my next HF appreciation post LOL!